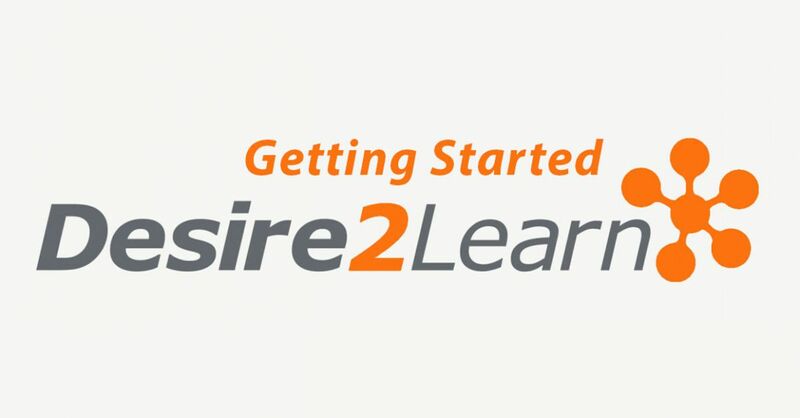 This brief guide will help you get started using the D2L Learning Environment. Learning basics like System Requirements, Password Management, your Personal Home Page and more will prepare you for engaging with your course. 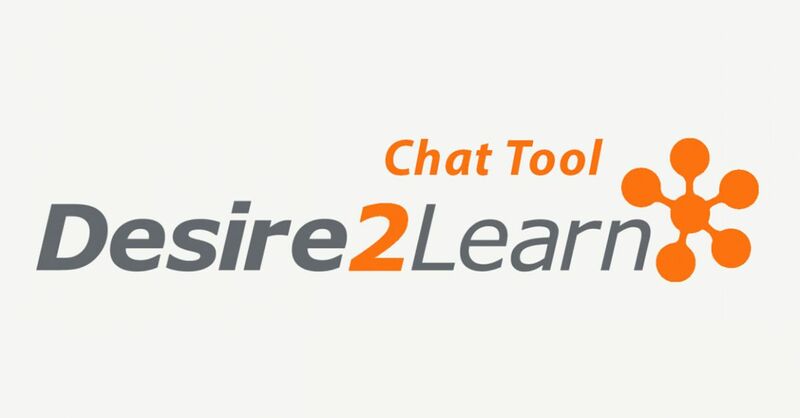 The Chat tool allows instantaneous communication with classmates, peers, and your instructors. You can hold group meetings, brainstorm ideas, and chat as a group. 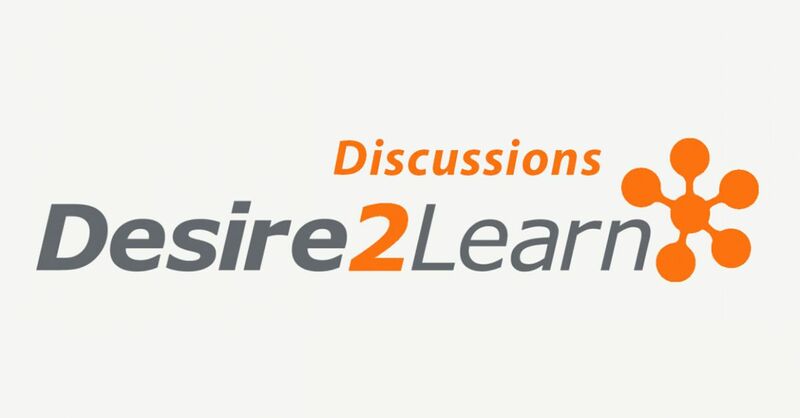 The Discussion tool is used to communicate with classmates, group members, or your instructor on assignments and readings, and to share course related files. 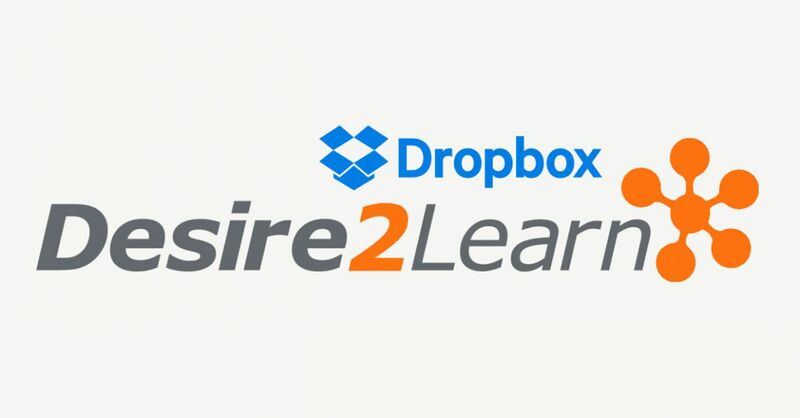 Use your locker to upload and store personal files. All files that are stored in your locker are confidential unless you chose to make them public. This tool is especially useful if you work on multiple workstations, as you can store and access information in a central and stable location. The Preferences settings allow you to customize your personal learning environment. This includes Font Settings, Navigation Bar Auto-Refresh, Display Items, Email Signature and more. Take quizzes and get your results completely online. This section explains how to do this.